I’ve written extensively about the benefits of using the Station Rotation Model with students. English teachers frequently ask me which technology tools I use to design my online learning stations. Below are my 5 favorite technology tools and online resources for designing the online learning stations in my English classroom. StudySync has freed me from the limitations of our school book room. Now, I have access to hundreds of short stories, poems, excerpts from novels, and famous speeches. The texts are paired with Think Questions and writing prompts that I can use or adapt. Many texts have video previews, SyncTV episodes, and audio recordings of the texts available. I can mix and match individual texts or access entire units complete with ELD supports for students at various language proficiencies. 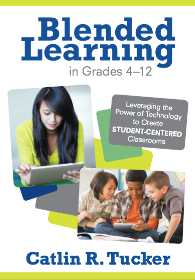 It’s also a fantastic resource for pairing groups of students with texts at their Lexile level! 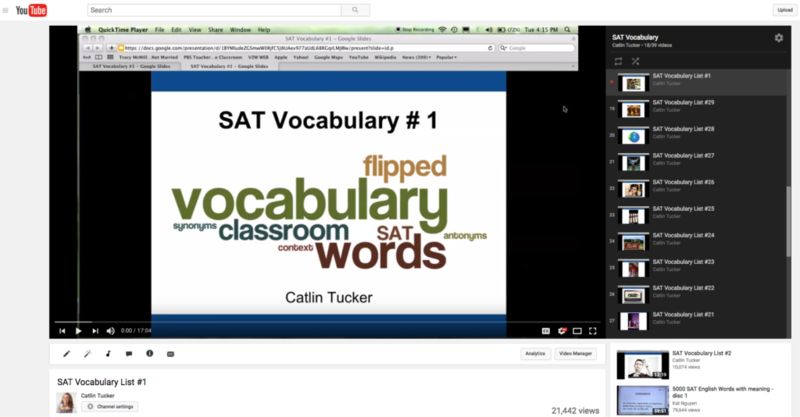 Vocabulary.com uses adaptive software to personalize vocabulary practice for students. Sophisticated algorithms determine which words students have mastered and which words they need to continue to practice. 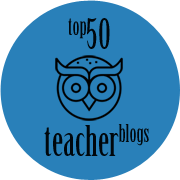 Teachers can create lists of vocabulary words or use the lists already available on the site. There is even a “spelling bee” option that will provide an audio recording of the word and students must spell it correctly. Teachers can track individual student data. NoRedInk allows students to select from a variety of topics (books, movies, celebrities, sports) and all of their grammar practice is wrapped in those topics. It transforms mundane grammar review into something more interesting because the sentences relate to individual student interests. 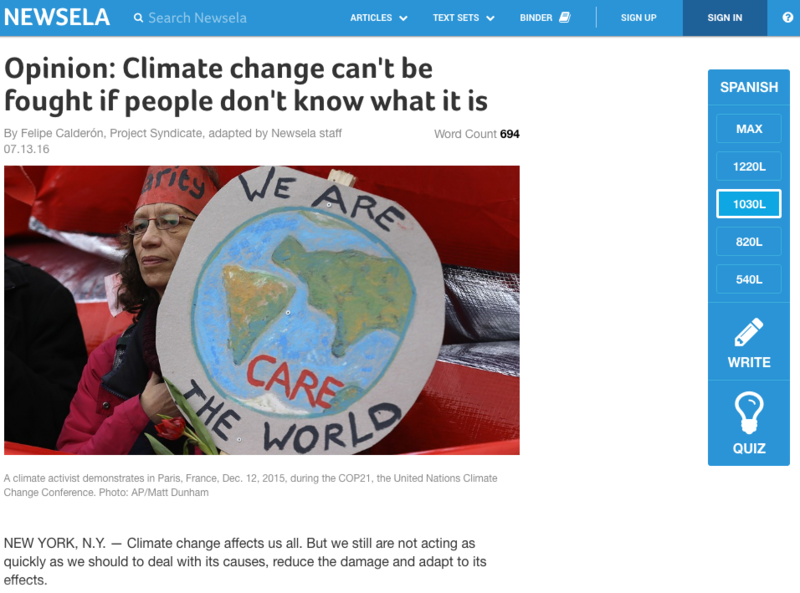 Newsela has a growing collection of articles about science, art, health, war and peace, and money written at four different Lexile levels. This makes it possible for teachers to group students by reading level in a station rotation and differentiate subtly by assigning students in each group the same article written at a different Lexile level. There is a short quiz paired with each article, so teachers can assess the students’ ability to comprehend, analyze and evaluate what they’ve read. 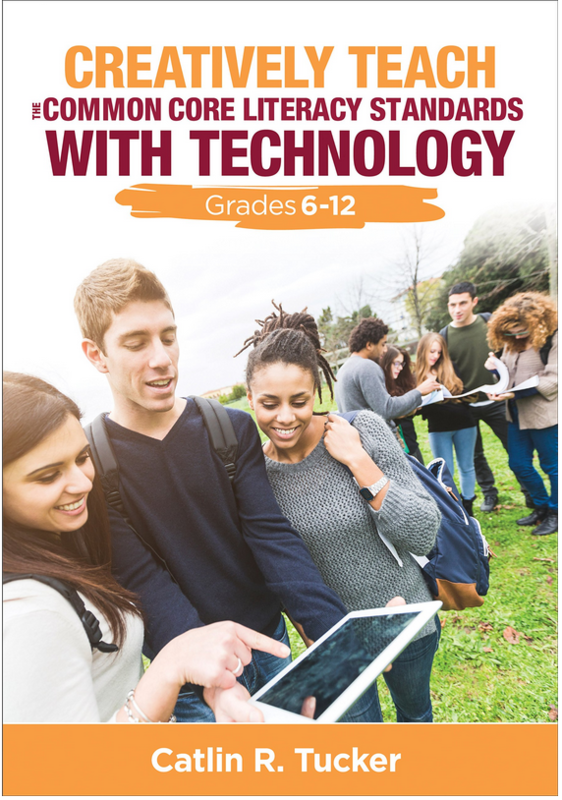 All 5 of these resources are worth checking out for any school looking to incorporate meaningful technology into its English classrooms. 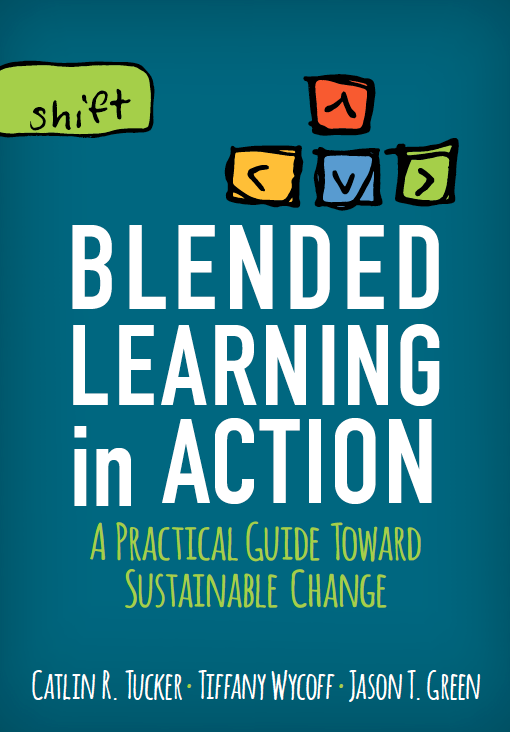 For more on blended learning, check out my newest book Blended Learning in Action: A Practical Guide Toward Sustainable Change coming out in September. It can be preordered at a discount! I am overwhelmed, but excited. I need to attend a conference with you all day one day and then figure out how to do this in MY classroom…I live in Oregon…what are my options? I believe I’ll be speaking at the Northwest Council for Computer Education Program Director (NCCE) in Portland in March! Maybe we can connect then! Small correction: Newsela has FIVE Lexile levels for each article, not four, ranging from 2nd through 12th grade – and articles in Spanish! They also have a growing collection of historical texts like famous speeches and other primary documents as well as entire text sets for science, literature, social studies, each US state, and election coverage. Thanks for the correction, Alison! I appreciate the resources listed. I am on my second year of using stations in my sixth grade ELA classes. I have seen a benefit from my students also using Epic! for their independent reading selection. I have a few other web-based applications that I have my students use. 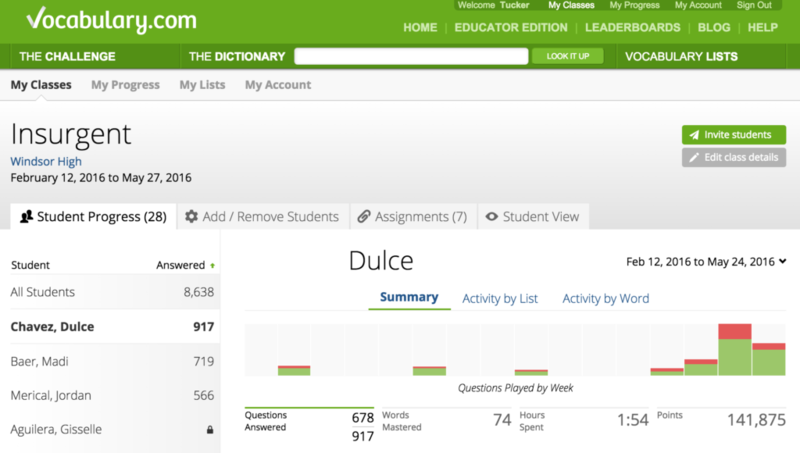 The teachers at my school are piloting StudySync and they like it. Which web-based applications are you using? Feel free to share what you are using and like! My students are using (at various times, some things I don’t want them to overuse) Imagine Learning, Read Theory, ReCap, Epic, and Newsela when they are not in a teacher-led group. Great article. Also, check out KudosReading (www.kudosreading.com) for personalized online book group discussions in ELA. Teachers can also hold students accountable for independent reading on the site. Would love thoughts from the community. Almost all of these are geared towards secondary. I did write an earlier blog that might be useful to you. 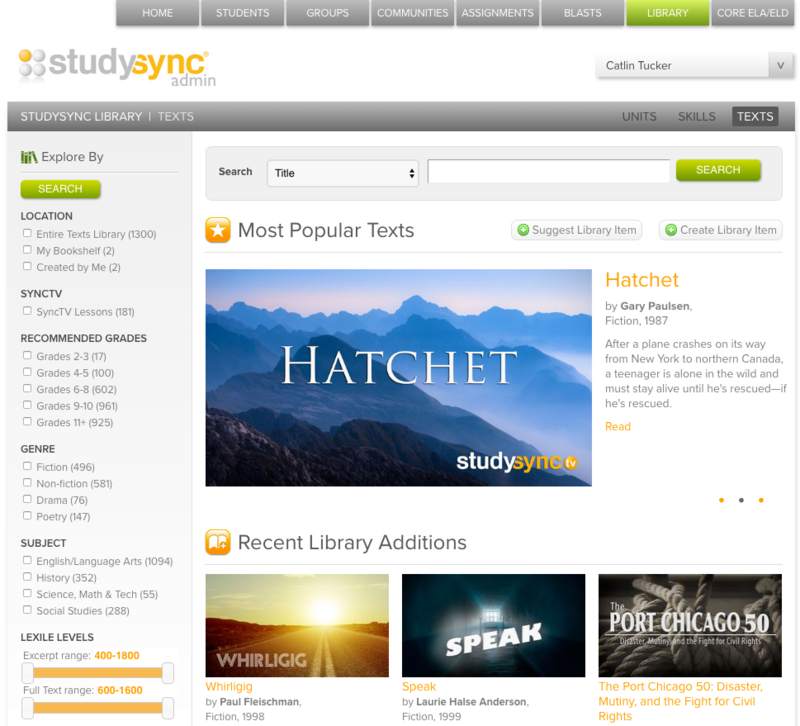 Does your school have a subscription to use StudySync. I love their resources but couldn’t find a way to afford for my classroom. I did contract work for them (curriculum design and professional development) and get to use it for that reason. My school does not pay for any ELA curriculum at the secondary level. Does your school pay for ELA curriculum? If so, it might be worth mentioning to your department if you are adopting new curriculum in the near future. I am so grateful that it is an ELA curriculum that is constantly improving and evolving. Thank you for your seemingly endless stream of ideas based upon what you’ve tried in your classroom. I teach a grad course in action research for teachers in our district, and next year’s course features 2 of your texts and countless articles by you. We’re focusing on blending learning and assessing the impact on teaching and learning throughout the year. I’m thrilled to hear my blog and books are part of your grad course! That’s super exciting. I love hearing that my work helps other teachers 🙂 I appreciate you taking the time to write me! What terrific ideas! 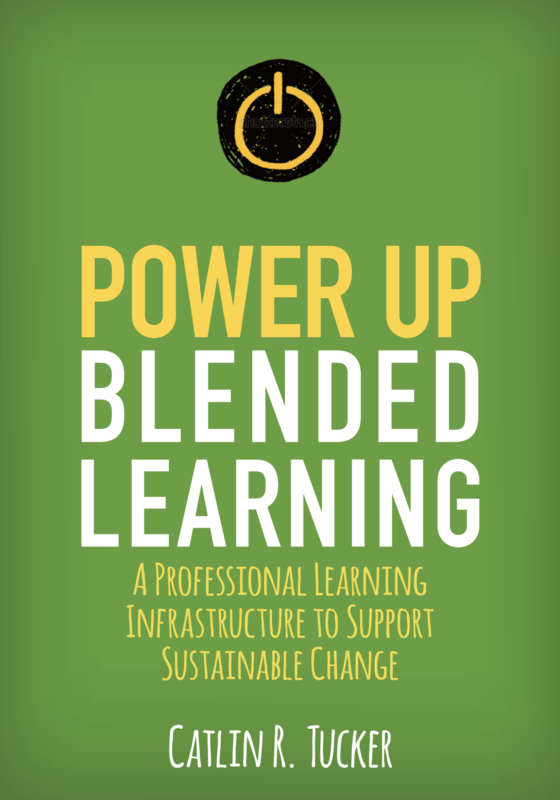 My school is transitioning to blended learning, I believe we will be using the station rotation model. This past year the students were provided with school email addresses and we began working with Google Classroom. I have a SmartBoard and access to iPads. I teach 5th grade and would love your expert advice on any programs or books to get me started. Thank you so much for your quick response. I will read them over the summer and present them to my school in the fall. I am enjoying reading your articles and tweets! Great! So glad you are finding my articles and Tweets useful! I’m already using four of the five sites you’ve listed, I think I might finally be brave enough to give it a try. Thanks for the motivation! I find commonlit.org is easier to use than Studysync. Check it out if you have not…and it is totally free! I love No Red Ink but they do not YET offer a single teacher subscription. Maybe more requests from teachers will change that. Do you need to have a subscription to vocabulary.com for it be really useful? I have 121 students so it could get pricey. I have used Flocabulary in the past, but it seemed a little too easy for me. Thanks! Vocabulary.com is free up to 50 students per account. It can definitely get expensive if you are using it with more students than that. An alternative that could be fun is to have kids create their vocabulary lists in Quizlet then they can access their lists and practice online.